So far I’ve heard that the sets are already at BricksWorld, ToyStation & Metro (dunno which branch tho). Don’t understand the last 2 since members get 10% off anyway, so what’s so special about the pricing?? Some good news and some bad news here. The good? 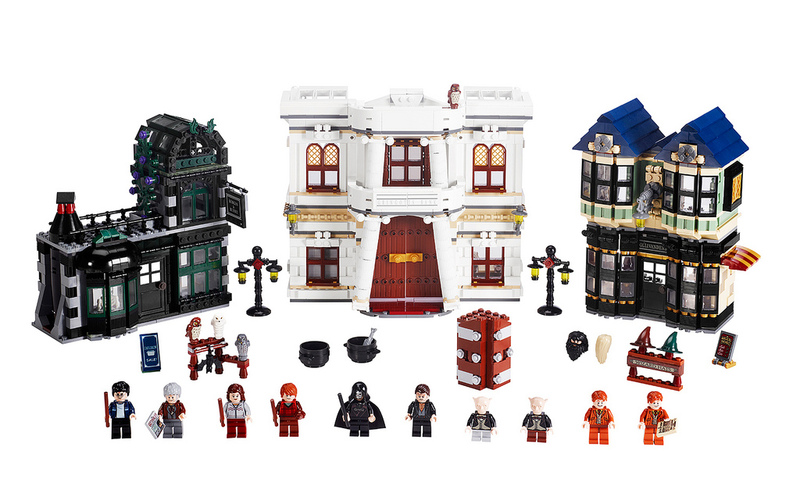 10217 Diagon Alley and 8804 Collectible Minifig Series 4 are arriving in April! Yay! 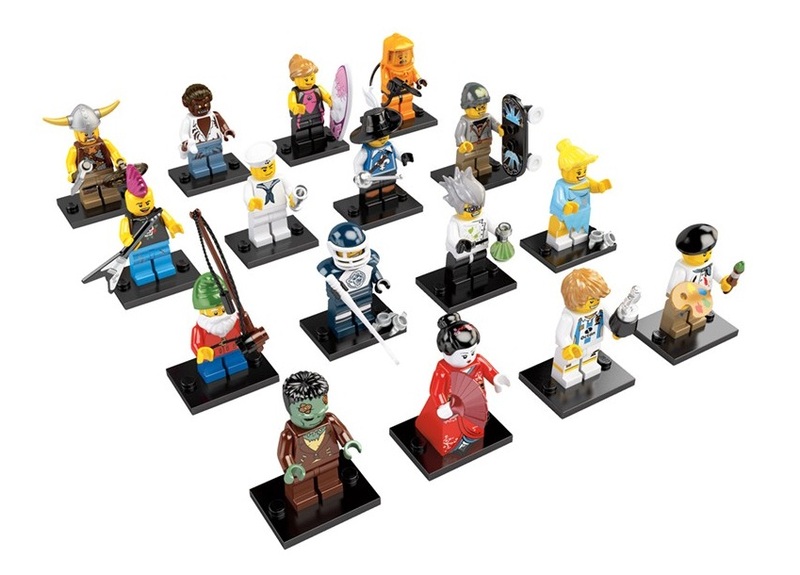 And no price increase in Series 4 figs, so it’s S$3.90 each or $234 for a box of 60. Even after a 20% discount, the price is still a weltering S$255.92, or S$61 more… considering that I need like 2 more… may even work out cheaper shipping in from the USA. Thanks to UltramanBC from the S0937 forum, we have the prices for the March arrivals (dunno when is the exact arrival tho). 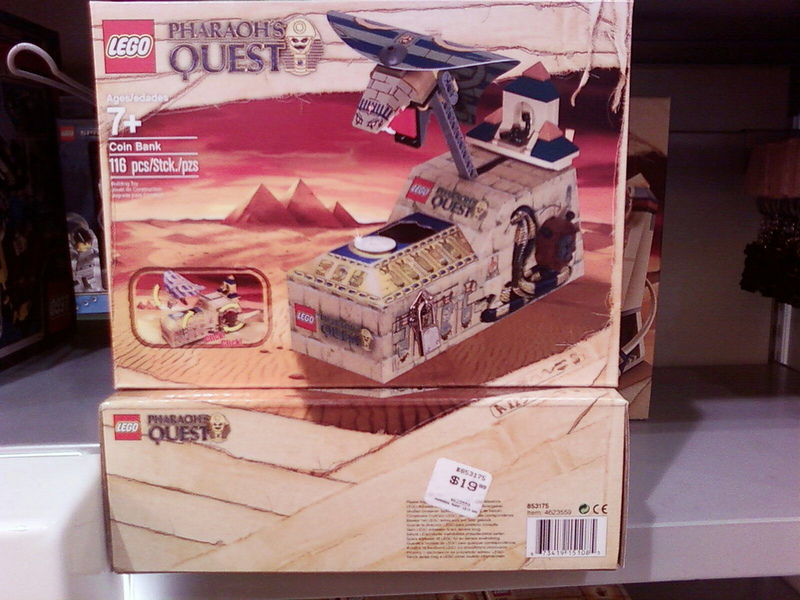 Slayerdread shares his find at the LEGO store (set 853175).